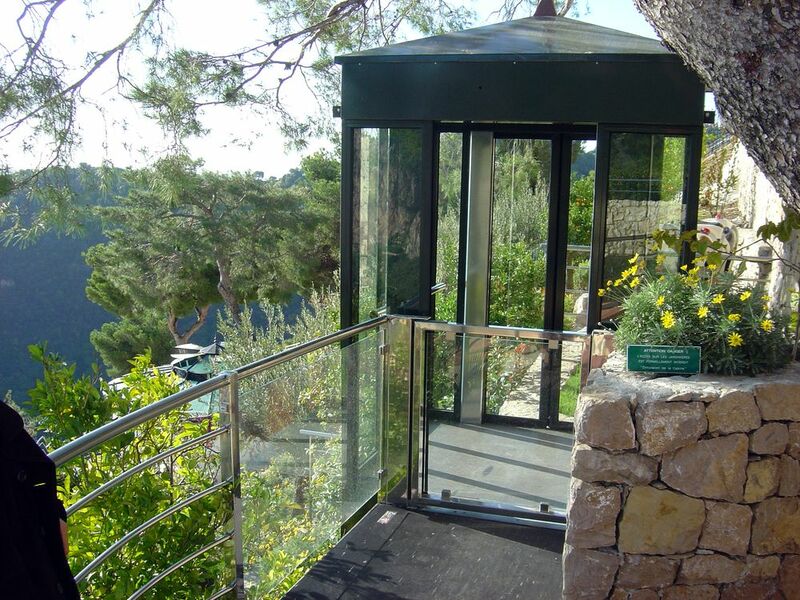 We design and build inclined lifts for individuals. French leader and number three in Europe for the conception of inclined elevators, we produce and market more than a dozen of hillside lifts each year to individuals and public sector throughout the world. These inclined elevators safely facilitate daily lives of many people in France, Switzerland, Europe, the United States and many Pacific islands (Tahiti, Mosquito Island) and Indian Ocean islands (Reunion). Our inclined elevators are quiet and perfectly secure. From the order to the delivery the realization of an inclined lift for private or public sector, goes through several stages: study, development, implementation. All these steps are accomplished methodically, with rigor and respect of the European standards applied to the lifts (standard NFP 82-400).